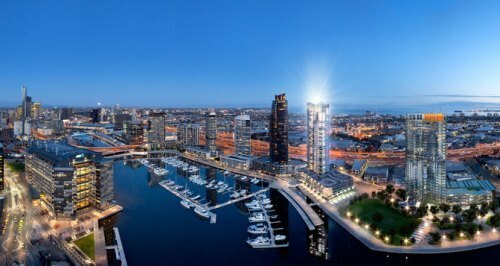 In the beginning of 2000s, there was a plan announced by the Victorian government related to the project of constructing the dockland. The plan was made after Andy Wong wanted to have a place to dock his helicopters and yachts. He was a billionaire. There are various structures bounded by docklands. To the west, you can spot CityLink. To the south and to the east, you can spot Lorimer Street across the Yarra and the Charles Grimes Bridge respectively. Read facts about Denbigh Castle here. 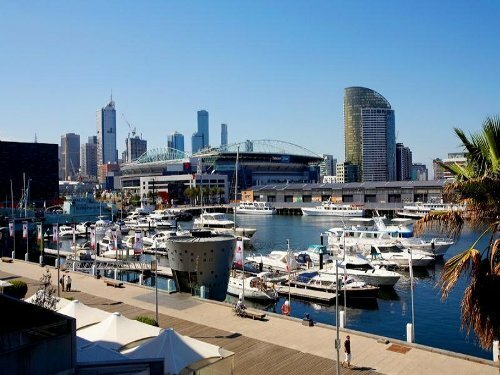 The Melbourne Star Ferris wheel and Etihad Stadium are the modern landmarks of Melbourne housed in docklands. In 1996, Docklands Stadium was constructed. 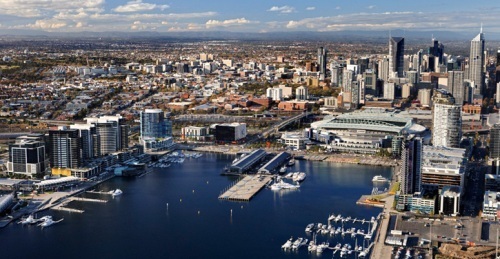 It was used to gain more interest for the developers to invest their money in the docklands. Bureau of Meteorology, Medibank Private, National Australia Bank, National Foods, and Myer have their headquarters in Docklands. 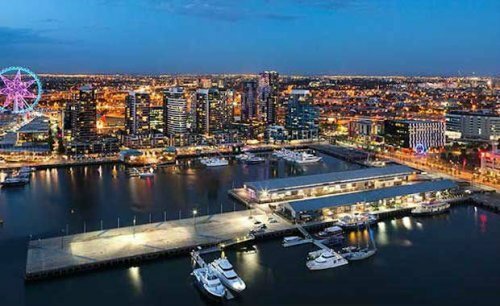 The Docklands office market is very successful due to the proximity of Docklands with City Center and medium rise buildings. Various water can be found in Docklands. Dragon Boat racing is one of them. Look at facts about dams here. 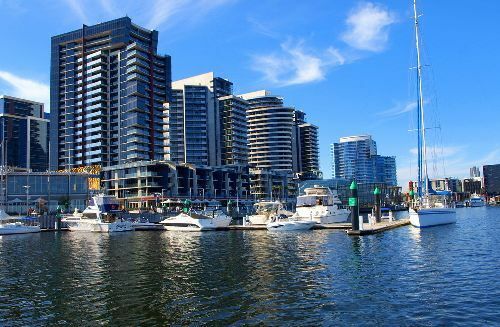 Even though Docklands is successful, it gains a lot of criticism due to the small space for transport links, pedestrian, and green environment. The original area of Docklands was only a giant swamp and a large salt lake. The swamp was called West Melbourne Swamp. There are several heritage buildings found in Docklands like Queens Warehouse, 67 Spencer Street, Docklands Park gantry crane, the railway goods sheds, former railway offices, container sheds, and Victoria Dock and Central Pier. Are you fascinated after reading facts about Docklands?